We’re excited to have been named a finalist in The Drum Search Awards 2018, in which our ALPS enterprise SEO tool was highly commended and awarded runner-up in the “best search software” category. This recognition is big for us. On its own merits, the Drum Search Awards see representation from the absolute best in the search industry in the U.S. and the recognition ALPS received is validation that we are on the right track in our quest to solve for search. This recognition for ALPS is also meaningful to us as a company, because the principles that drive ALPS are also fundamental to what we do at iQuanti. Our ethos is to take marketing problems and apply data to solve them, and ALPS is essentially a product of this approach. What makes the tool unique are its modeling abilities. By simulating how page edits will impact SEO and by forecasting the revenue impact of ranking changes, ALPS’ insights empower smarter decision-making and better enterprise digital marketing. The more we worked with large marketing organizations, the more we realized just how powerful an acquisition driver search can be. Its reach and influence in the buyer journey is truly unmatched by any other channel. HubSpot’s State of Inbound 2018 study reveals that 61% of marketers consider improving SEO and growing their organic presence as their top inbound marketing priority. What makes search such an important (and effective) channel? Search engines don’t just provide reach: they also offer relevancy. That is, they help businesses engage their customers in moments of need – what Google calls “I want to know,” “I want to do,” and “I want to buy” moments. 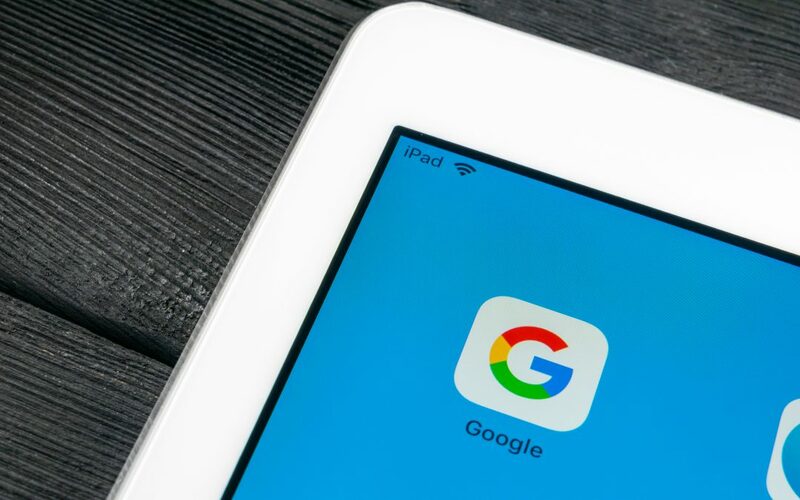 These micro-moments, to use Google’s terminology, provide a perfect opportunity to attract the consumer’s attention and illustrate how your solution meets their need. While search engines have long been valuable to consumers, SEO is generally underinvested in by big brands. Our clients’ paid search spend is often 20-40 times their SEO spend; in some cases, it’s even more. The reason is simple: paid search directly correlates to traffic and acquisition revenue. That is, when you invest “x” dollars in paid search, you can typically expect “y” incremental revenue. SEO, historically, doesn’t offer this same neat and tidy correlation. It exists in a kind of black box, in which investments don’t always have a clear return. ALPS aims to solve this problem by making the search channel predictable. By breaking down the SEO impact of different page changes, ALPS increases transparency and empowers marketers to focus on what actually moves the needle. At the same time, ALPS contributes to better content. Its simulation feature helps marketers audit the SEO value of content before it goes live, so content creators can focus on what they are good at instead of worrying about SEO implications. This matters because links at the very top of a search engine results page (SERP) have much higher click-throughs. Getting to one of those top positions results in more traffic and subsequently, more acquisition revenue. ALPS helps here too, by forecasting the revenue impact of incremental traffic. We leverage our vertical expertise to calculate an expected CTR by rank position, model how traffic changes with rank, then plug in a brand’s own conversion metrics to forecast the new revenue it can expect from better SEO. Overall, this philosophy is what guides our approach at iQuanti: to take client questions and apply data to solve them. We’re not a big agency, but because most of our 250 employees are data scientists and engineers, we can apply a truly data-driven methodology to marketing. We are grateful to The Drum Search Awards for recognizing how ALPS contributes to better enterprise SEO – and we look forward to deploying it for even more clients in 2019.